Yesterday was very special. 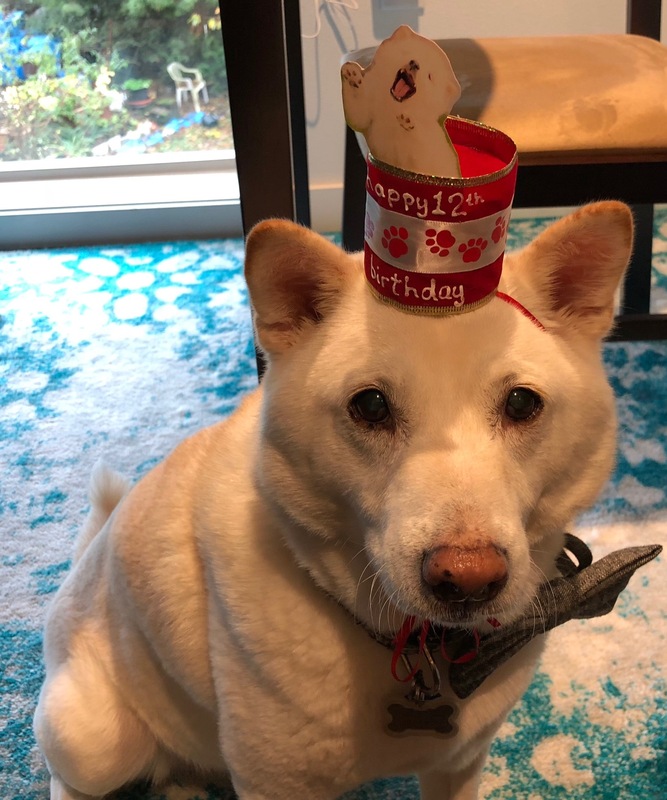 We remembered our Veterans in the US, and it was also Kuma’s 12th birthday. He invited Riley and Tofu to his party, even though their energy is a little much for him. 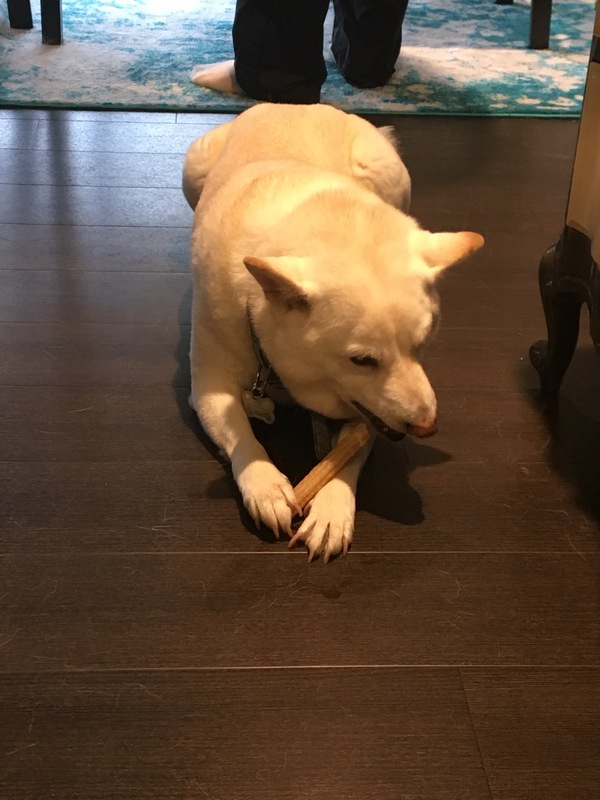 Kuma’s dad brought him over, along with extra gifts. I made him his silly hat. He enjoyed his doggie churro! I am so lucky to get to celebrate with such a special dog! 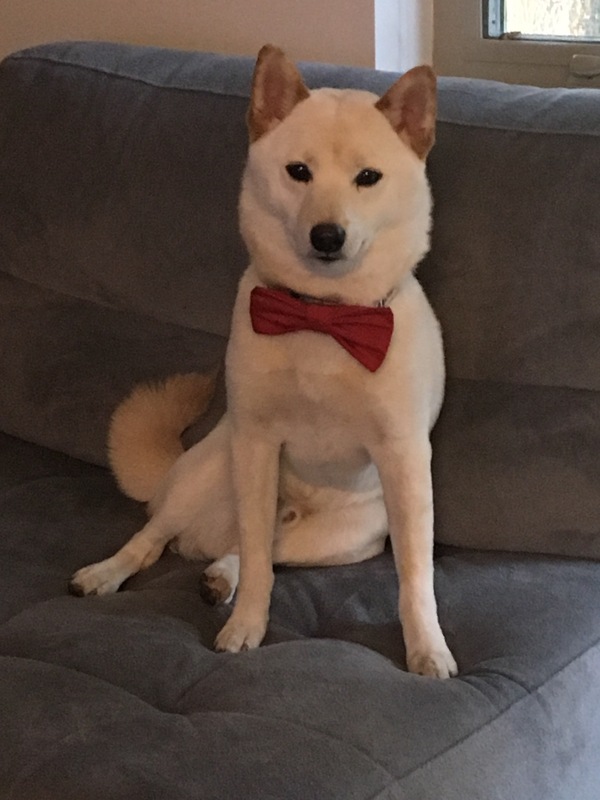 He was my first Shiba, and will always be my baby. 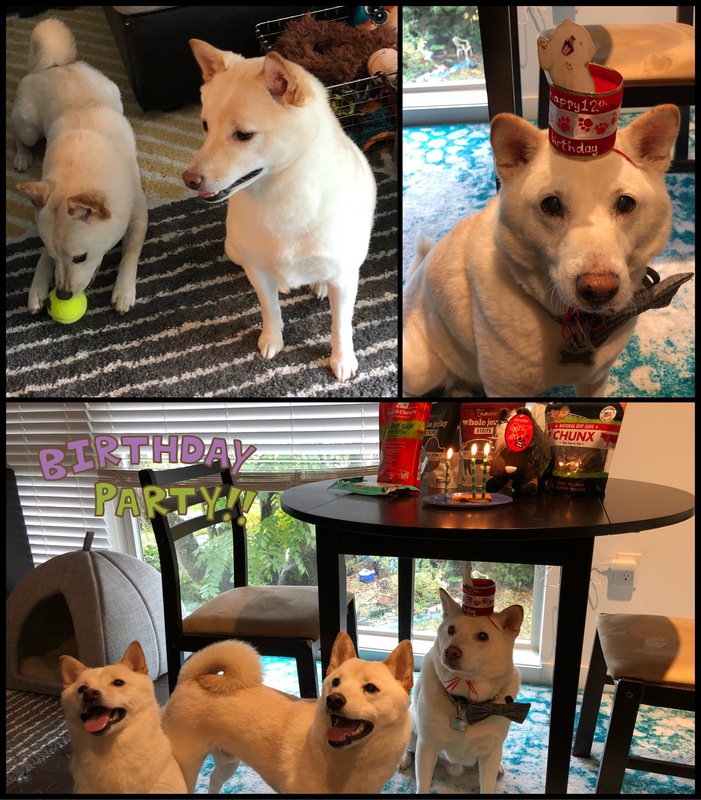 Does anyone else throw their dog a birthday party? A very important event that occurred last year was Tofu’s adoption. He was in a bad situation in a puppy mill, and he was offered to a rescue. I flew to Salt Lake City to pick him up from a volunteer so that he could fly home in the main cabin. He has been a wonderful brother to Riley Annabelle and now they are BFFs. Sad interjection- Lambeau passed away, so there will be no further updates on him. He is still greatly missed, and Tofu is not a replacement in our hearts. He is, however, the new friend that Riley needed to cope with her loss. 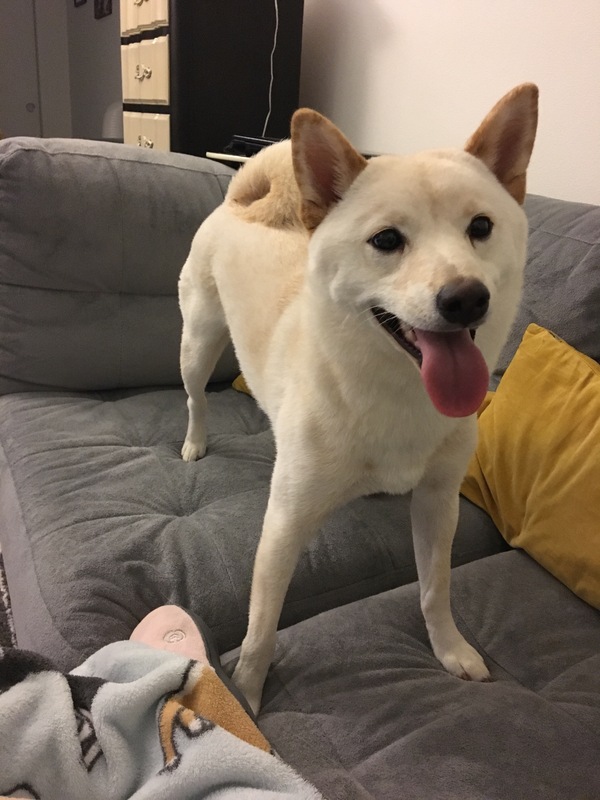 Tofu turned one in August and struggles with anxiety, but now knows how to sit, shake, high five, and lay down. He loves treats and rough housing, and dislikes car rides, the vacuum cleaner, and obeying. I can’t possibly resist his little face. Isn’t he just the cutest?! 1) She is the cutest puppy I’ve ever seen. 2) She rocks Packers gear like no other. 3) She has the best mentor! 4) Even being the cutest ever, she has the scariest game face! 6) She is a master at hiding. Most of all, I just want to snack, nap, and play all day like Riley. 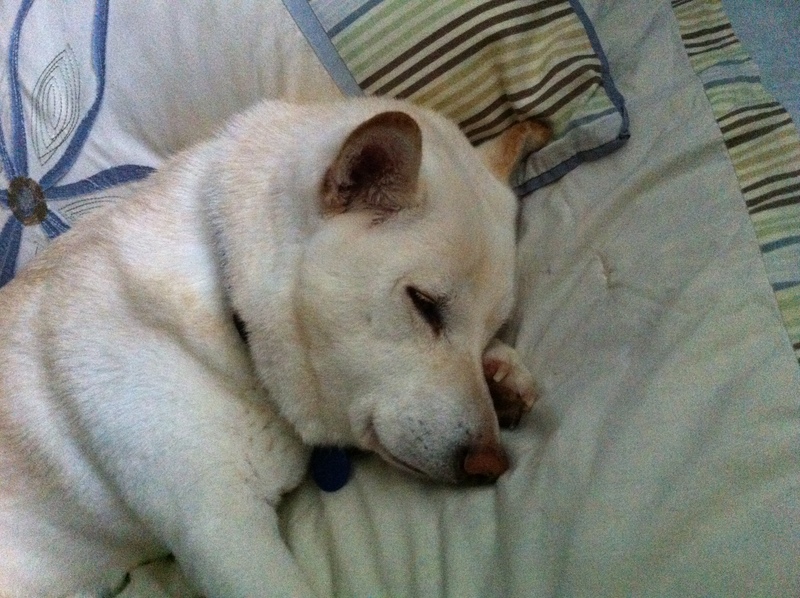 I think that Shiba Inus are one of the best dog breeds out there. Are they a lot of trouble and drama? They sure are! If they’re ever off their leash, you’ll run for miles to catch them, and that’s if you’re lucky. They will manipulate you until they get their way about 30 times a day. They rarely listen if you don’t have a really good treat in your hand. I guess when you’re that cute and smart, you’re used to getting what you want. 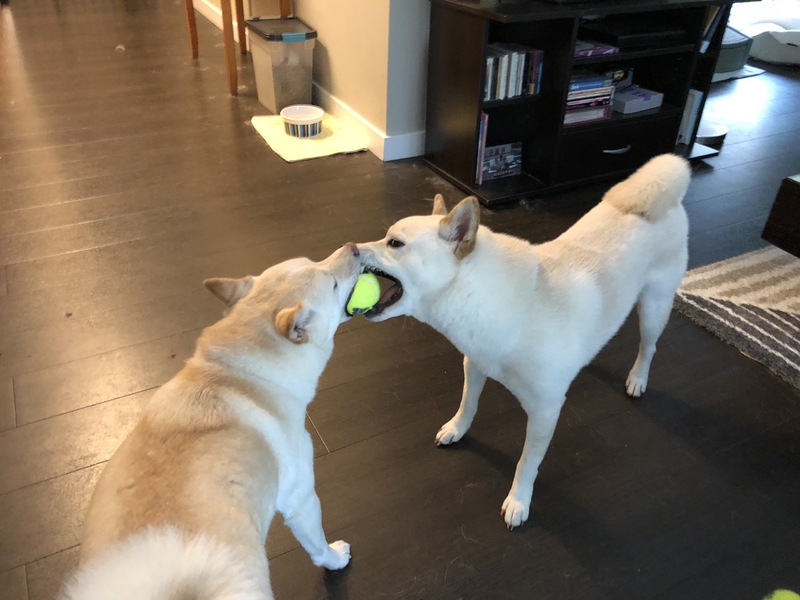 The Shiba to the left is Kuma. He is nine years old, and in a post soon I’ll tell his whole story. Recently he acquired a little foster sister, Riley. She is four months old and I am hoping to adopt her this month after she is spayed (that is when it will be allowed). They are having a fun time getting used to each other! 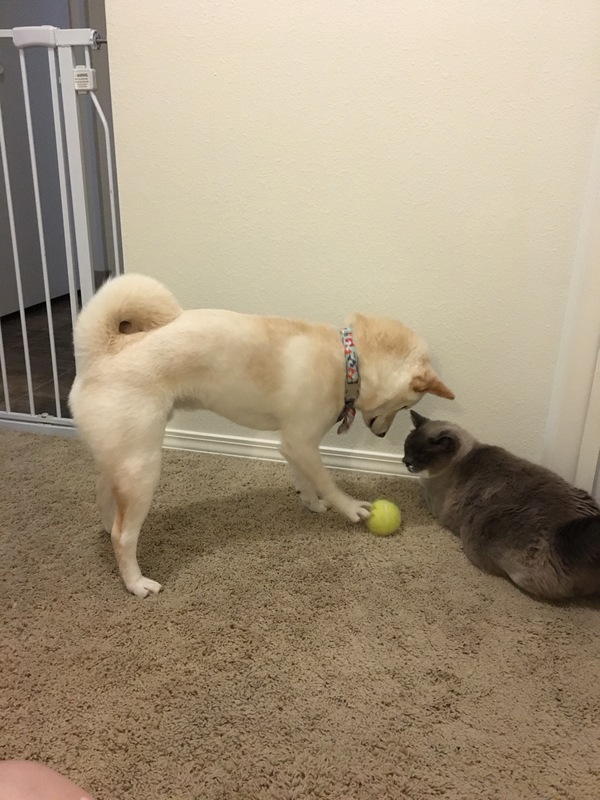 Here is a video of Kuma figuring out that he’s not safe from her on the bed (he thought she couldn’t get up), and one of Belle amusing herself with a ball. 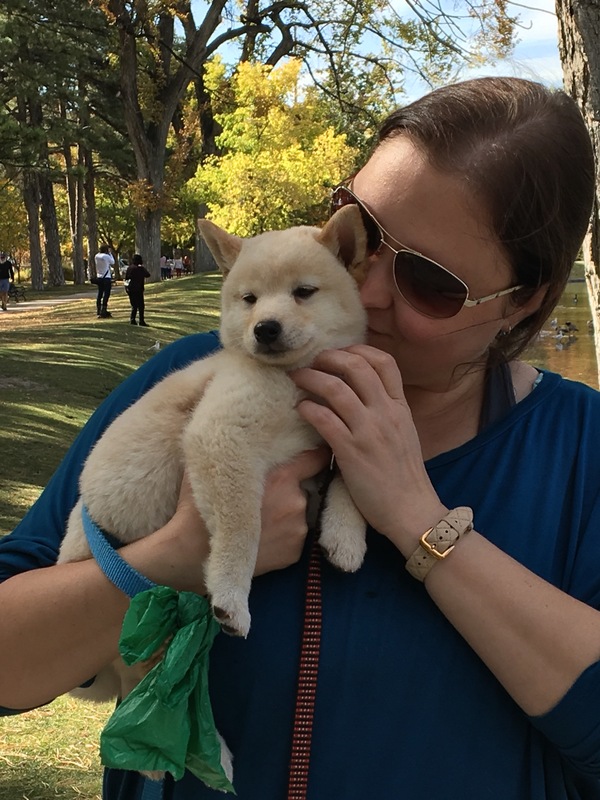 Do you know any Shiba Inus? Are they the cutest things you’ve ever seen, or what? 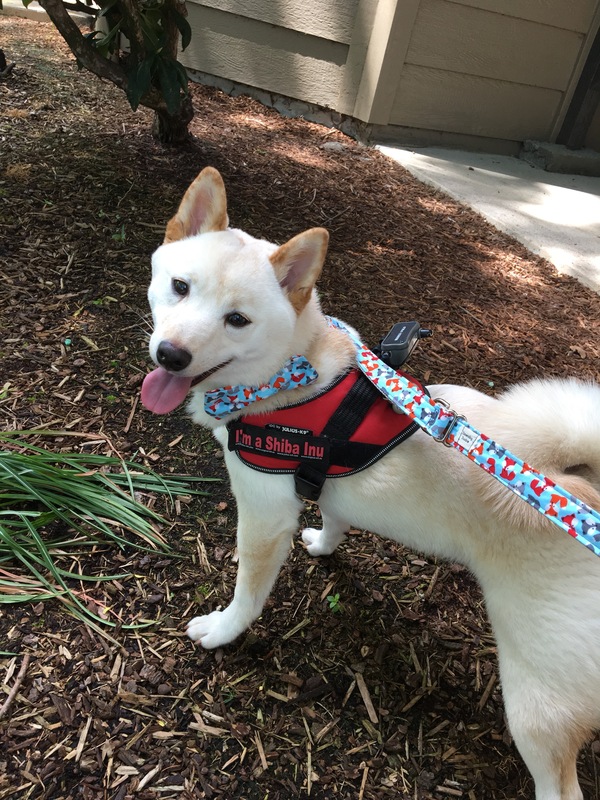 For more information about the breed, you can check out Northwest Shibas4Life. 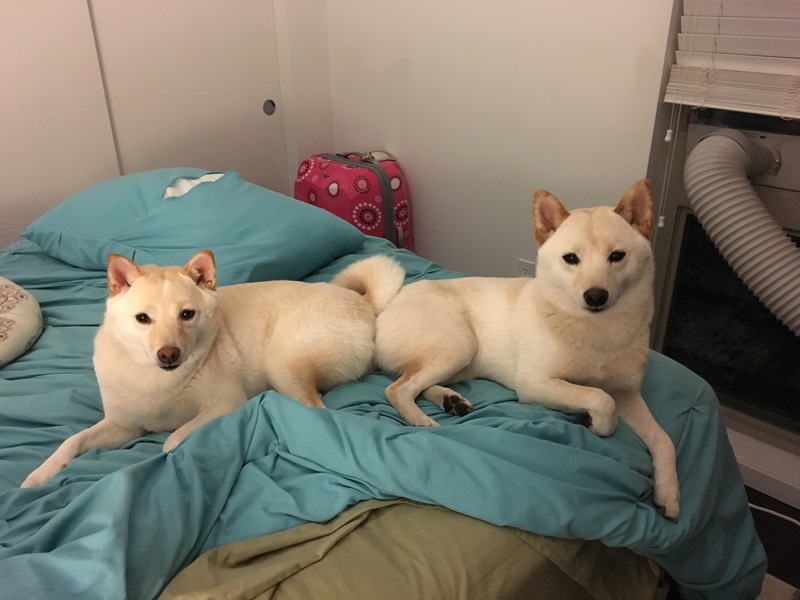 They are an awesome Shiba Inu rescue- the rescue where I got both dogs.